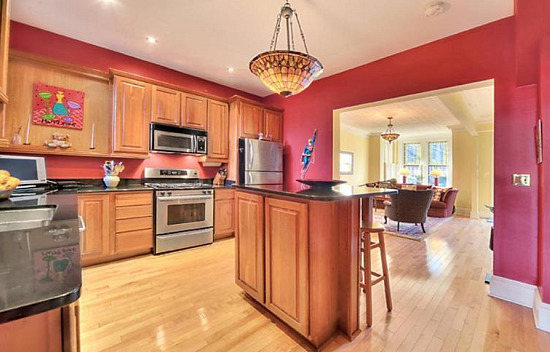 What Does $769K Buy You in D.C.? A three-bedroom renovated Victorian: Hey, not bad! 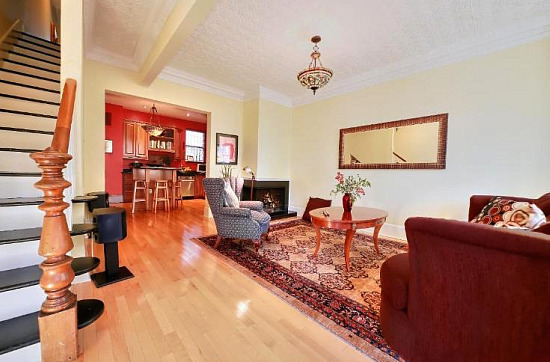 In this week’s installment of What X Buys You, we look in the $769,000 price point and find a three-bedroom renovated Victorian with parking a few blocks from Union Station. Aside from its location and sought-after amenity (parking), this renovated home has a main floor that includes a large living room with a fireplace, a new kitchen that offers a lot of counter space for preparing meals and a separate dining room. The master bedroom on the second floor has its own fireplace and one the bedrooms we envision as a great space for an office (it looks like the seller did as well). More details and photos below. 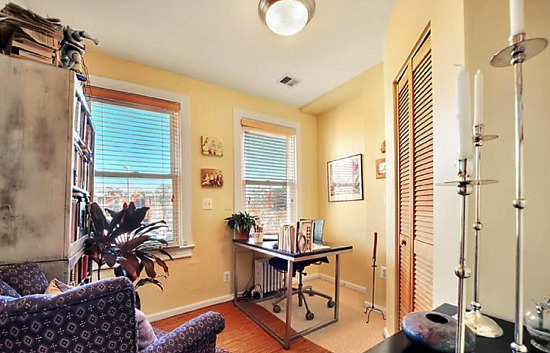 Deal of the Week: Investor Special in Adams Morgan?